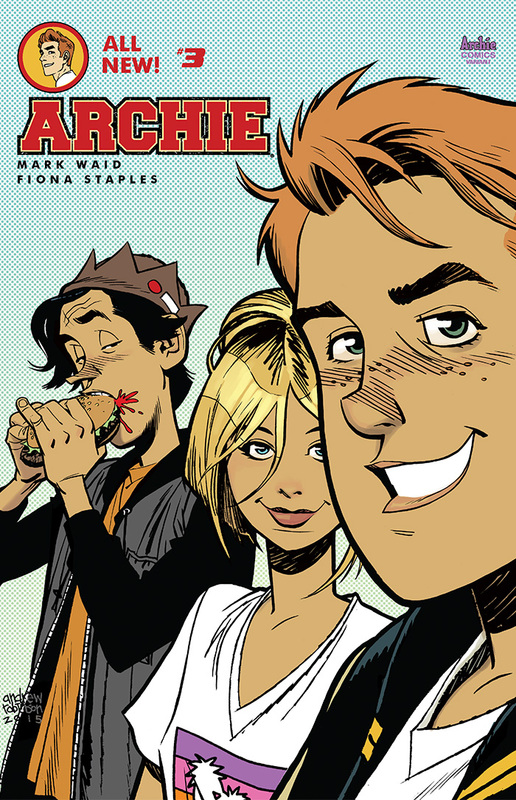 COMIC SUPERSTARS MARK WAID AND FIONA STAPLES ARE BACK FOR ANOTHER INSTALLMENT OF THEIR REMARKABLE REIMAGINING OF AN ICON! 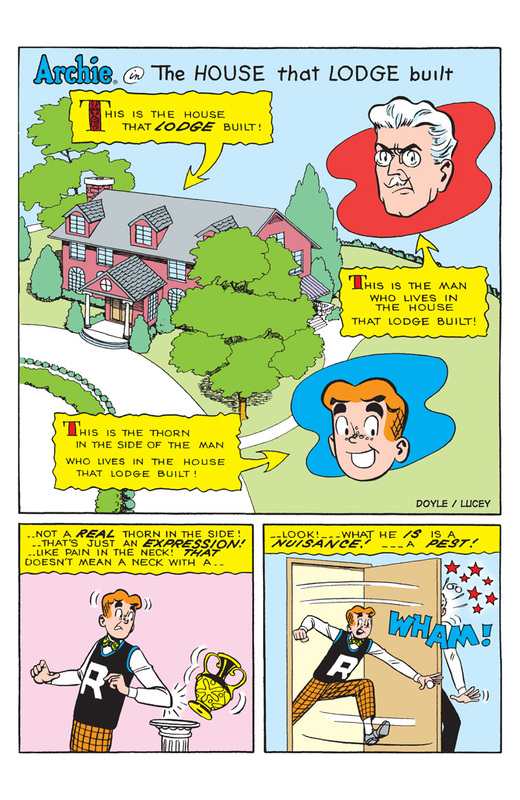 Something strange is looming over Riverdale—and it’s taking the shape of a giant mega-mansion owned by an elusive mogul. 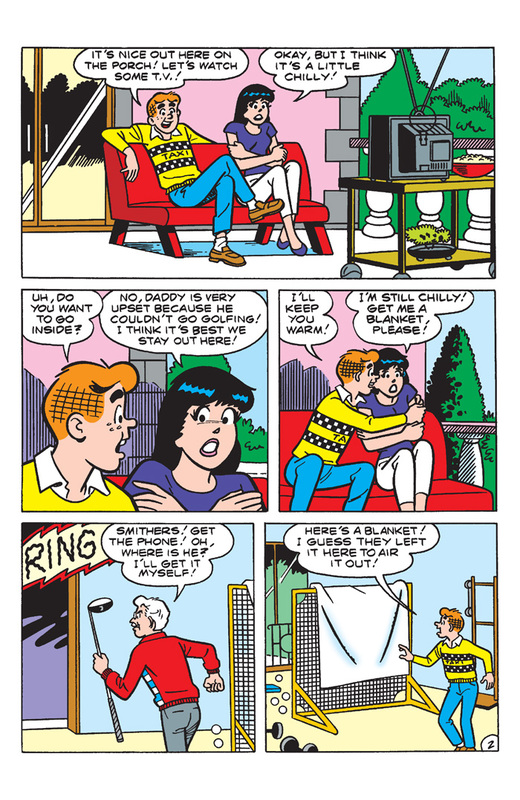 Why has he chosen the quaint town of Riverdale, USA as his base of operations? 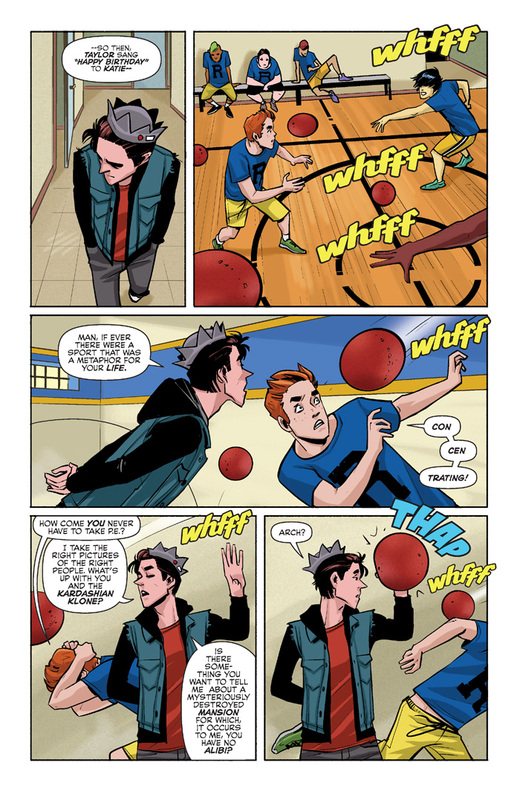 And how is he going to use the teens of Riverdale High to further his political aspirations? 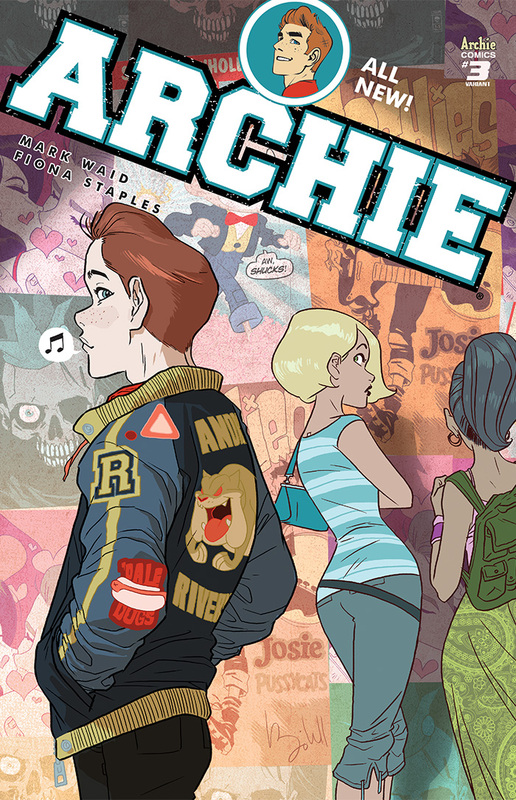 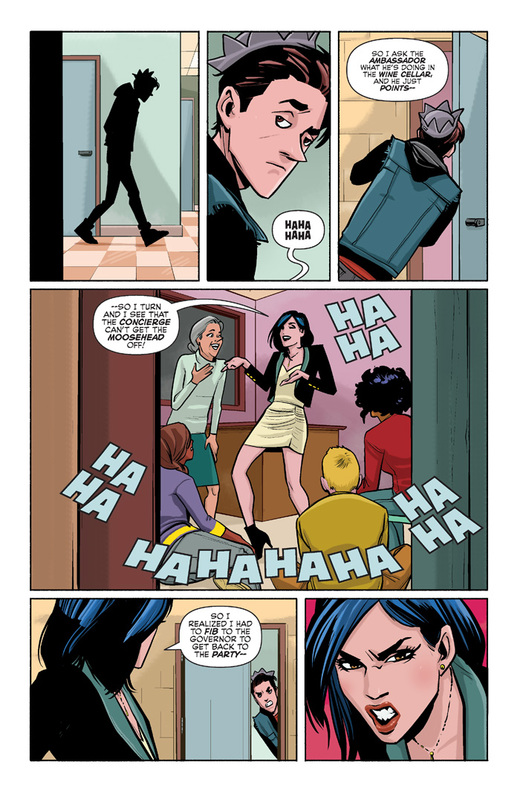 Big questions and challenges await the teens and townsfolk—meanwhile, a new student has graced the halls of Riverdale High and she’s turning heads in a BIG way! 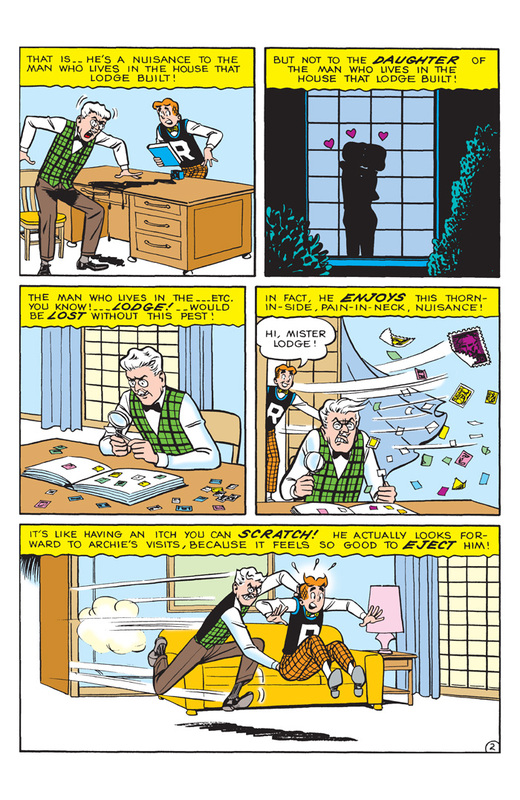 Find out all the answers to these important questions in the third issue of the biggest comics sensation of the season! 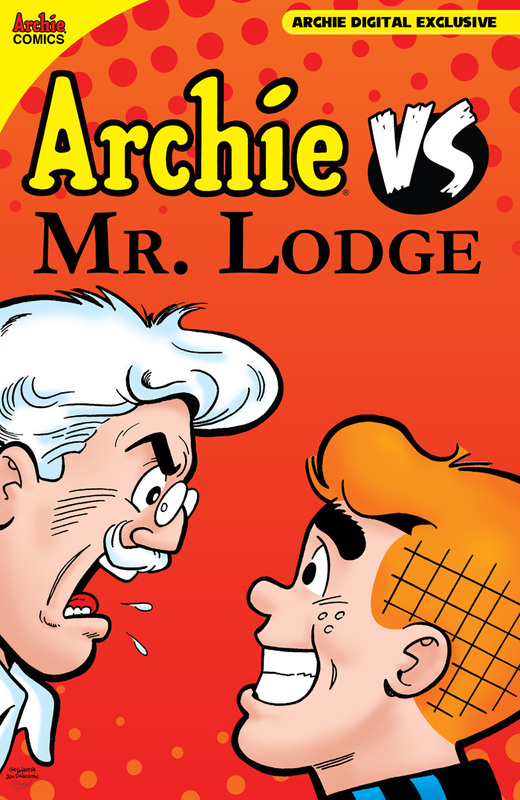 It’s a battle as old as Betty VS Veronica—Archie, the clumsiest teen in Riverdale versus Mr. Lodge, the man with the most expensive breakable things! 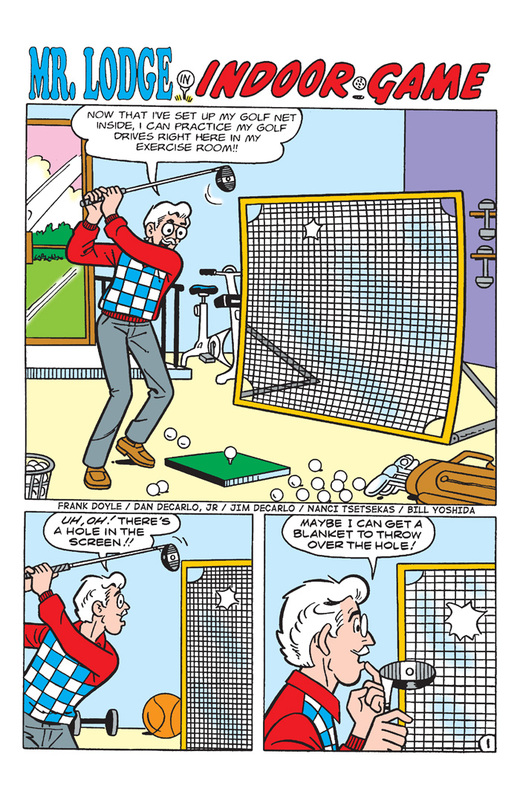 The redheaded disaster finds a way to cause Old Man Lodge a headache every time he visits. 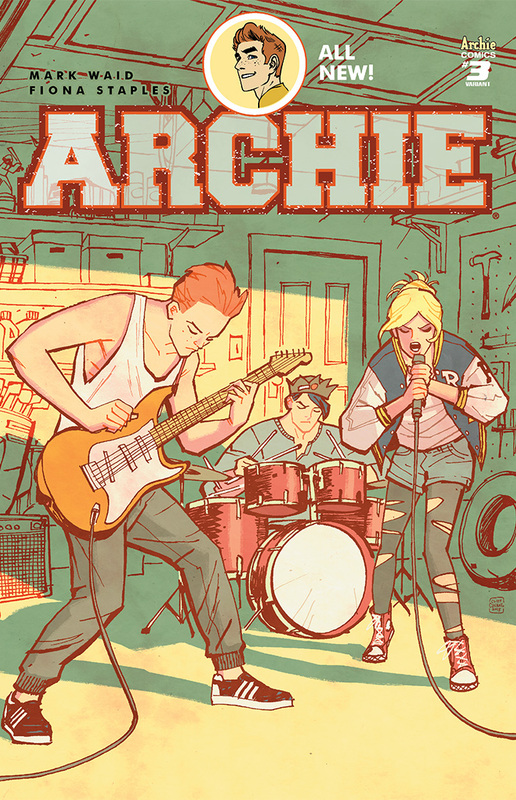 Unfortunately for him, his daughter loves Archie! 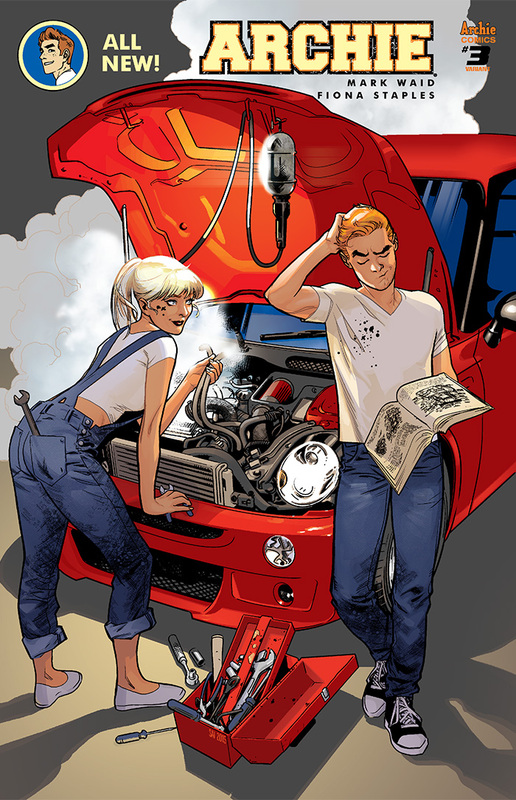 What’s a billionaire to do? 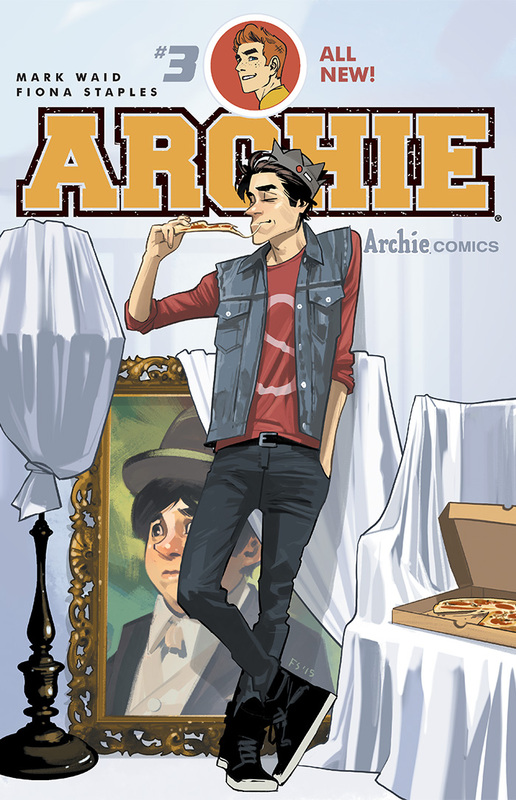 Read this jumbo-sized digital exclusive and find out!